The forklift battery is widely regarded as the powering force that drives a warehouse’s everyday operations and functions. 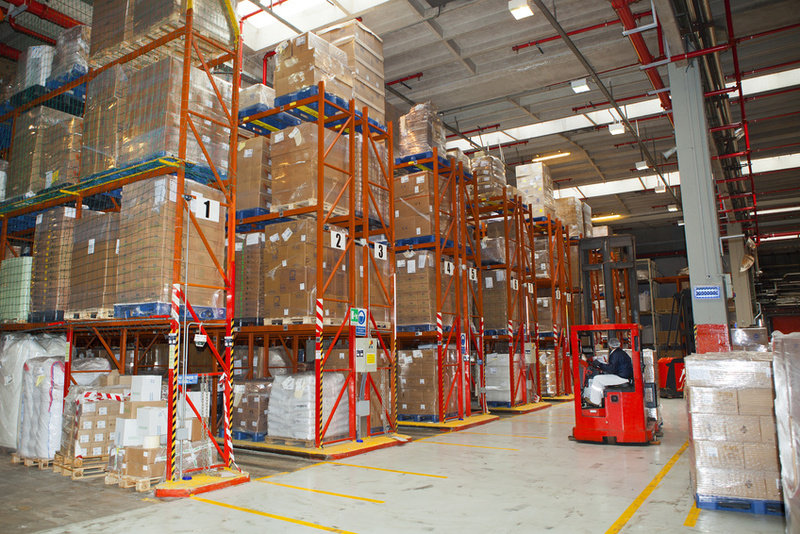 Without properly-functioning forklift batteries, you don’t have forklifts that work as well as they should — which ultimately cripples your warehouse’s efficiency and productivity. To keep forklift batteries in good condition, one of the most important procedures is the forklift battery washing process. However, it’s not as simple as it may seem — and there are a number of key things that personnel must know before washing your warehouse’s forklift batteries. Before one even enters the battery handling area, he or she should be fully outfitted in the proper personal protective equipment. Face masks, goggles, rubber gloves, aprons and steel-toed boots are all necessary for working with and around forklift batteries. In addition, be sure that all personnel who enter the battery room are thoroughly trained in the correct safety procedures for this room. Before washing a forklift battery, personnel should move the battery to its designated wash station. Because forklift batteries contain highly hazardous chemicals and substances, the battery wash station must be located within 15 feet of an eye-wash station, and proper ventilation must be provided. Regular cleanings of forklift batteries should involve distilled, mineral-free water and baking soda (about a 5:1 ratio between the two is ideal for the cleaning solution). The baking soda will neutralize any acid that has spilled onto the battery. In addition, personnel should have the correct tools to clean off sulfuric build-up on the battery’s exterior, as this build-up reduces a battery’s ability to holds its charge. Have any other questions or thoughts for us on the topic of proper forklift battery maintenance or battery wash equipment? Feel free to ask us anything in the comments below. Read more articles like this. Posted on January 29, 2015 by Gina. This entry was posted in Battery handling, Battery handling equipment management, Describe the benefits of a forklift battery cart. Bookmark the permalink.